No-frills airline Norwegian has beaten British Airways to become the largest non-U.S. transatlantic carrier between Europe and the New York area. In the 12 months ending in July 2018, the Norwegian company flew 1.67 million passengers 1.67 million passengers in and out of airports in the New York area. BA came second with 1.63 million. 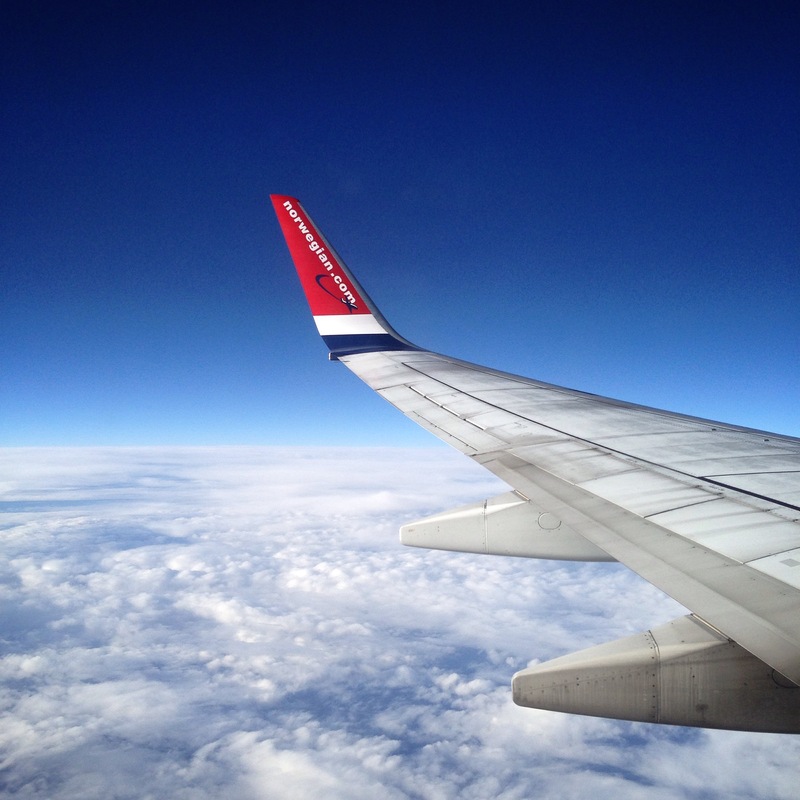 Only a few months ago, BA owner IAG tried and failed to buy the plucky Norwegian airline. So what’ the secret to their success? I talked to The Briefing on M24.